Outer Reef Yachts, a world leader in the design, construction and sale of high quality long range motor yachts, is proud to announce the company will have a premier sales center located in Cartagena de Indias - the Colombian seaport area, and heart of Caribbean commerce and tourism. Outer Reef’s Latin American sales team, located in this new retail center, will be led by the area’s representative and active community leader, Jaime Borda. 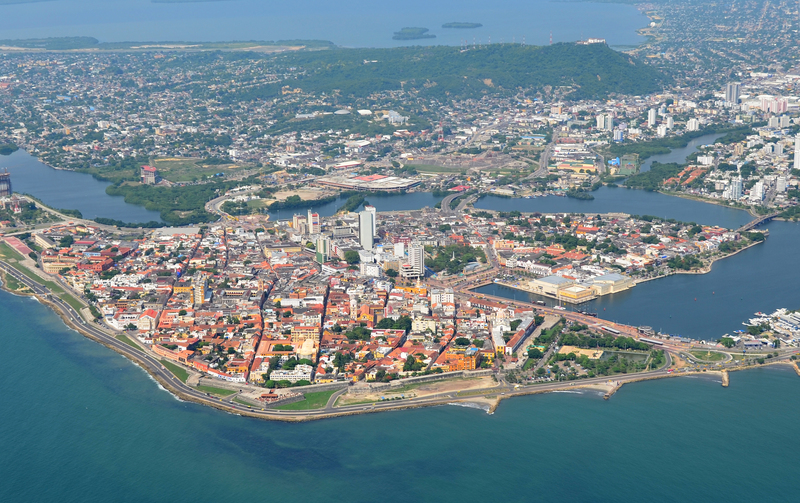 The Cartagena area was particularly attractive to Outer Reef as it is a growing center for business, tourism, and the hub of the Caribbean yachting community, as it is close to turnkey service facilities and overall commerce. According to Data Monitor Financial 2014, the Colombian wealth market’s value is forecasted to grow robustly during 2011-2015, second only to the Brazilian market, out of the countries studied in the database. The number of affluent individuals is forecasted to grow at a compounded rate of 10.6% over the same period. Most recently, the Outer Reef Cartagena and South Florida sales team successfully participated in the 1st annual Panama Boat Show, which took place June 20th – 22nd.